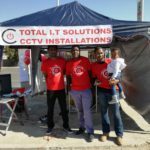 Total Cloud Solutions for SME allows businesses to run from anywhere, allowing the flexibility to move without infrastructure move costs and at the same allowing business owners to be available and have access to infrastructure from anywhere. 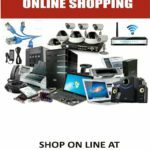 Our domain hosting packages also include mail packages such as yourname@yourbusiness.co.za. Mail Options depending on business need from POP/IMAP accounts, Hosted Exchange for more advanced users and also Office 365 options. which offers you MS Office desktop application including 1TB Onedrive and Hosted Exchange. 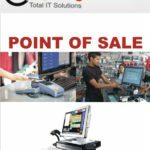 What is hosted exchange and benefits of enterprise solution for SME’s. 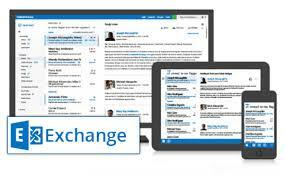 Compudynamics Hosted Exchange gives any business Enterprise like mail services at affordable costs with no major initial costs. Your most important business asset is… data! 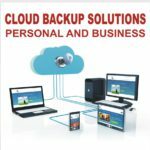 Our cloud backup Solution is an easy-to-manage, complete and safe hybrid backup and recovery solution to solve your data protection problems. RecoveryVault Express is a managed Cloud Backup solution that is aimed at Small and Medium Businesses who need to back up their data, databases and documents from their desktops, laptops and (database) servers to the cloud. RecoveryVault Express backs up file servers (e.g. 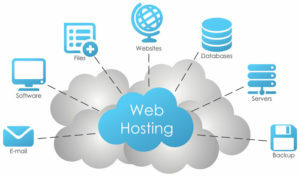 Linux, MS Windows SBS or MS Windows Server) as is also capable of performing hot backups of databases. In addition, most small offices use network attached storage (NAS) systems. This is a convenient solution for the availability of the data in the company, but not really safe. RecoveryVault Express makes backups of these NAS servers and ensures that all data is protected against any kind of loss. 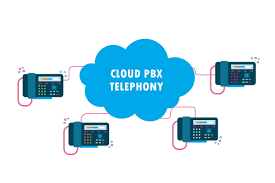 Compudynamics South Africa are delighted to deliver to the SME market a Cloud PBX Solution and Call Centre (switchboard and call centre technology), that previously only accessible to those company’s with the big budgets. All your branches are linked via the cloud, different location staff are now just an extension. Take your extension anywhere where there is internet. Hyper-V Management Console – Allows for provisioning/management of new virtual machines. Customers can use their own System Centre license to manage their Hyper-V environment seamlessly. Hosted Hyper-V with Azure services has not been available locally until now. 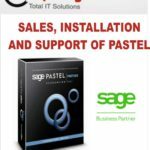 We Can assist moving your business to the cloud. 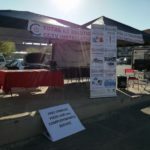 Compudynamics South Africa Open Day. 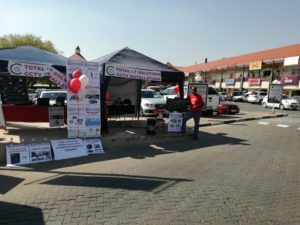 Compudynamics South Africa open day held on the Parking area of Glen Curve Shopping Centre, with the purpose of explaining the public our Products and Services, and its benefits. 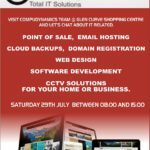 Compudynamics offers Total IT and CCTV solutions to Home users, Small and Medium sized Enterprise. 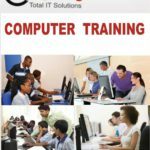 The IT industry keeps changing at fast rate, and this event gave Computer users , be that Home or Business the opportunity to understand the different services and solutions as well as its advantages and disadvantages. 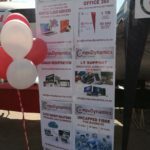 Compudynamics is a Small/Medium sized Organization and it focuses on Home users, Small and Medium sized Enterprise. 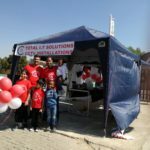 The aim is to get services and solutions that big corporates benefit from, reach our customers at the budget their business can afford by providing tailor made offering and Service Level Agreements. 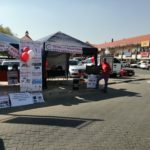 Compudynamics South Afirica open day allowed the team an opportunity to showcase all services and products to visitors on the day as well as to establish a two-way communication and to get feedback from Compudynamics customers, our partners, local residents, schools and businesses to mention few. 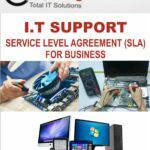 IT Support : Desktop and Server support on Ad hoc basis as well as regular visits such as weekly, bi-weekly or monthly to perform pro-active maintenance tasks. Minimize downtime to business critical systems. Ensure Anti Virus, anti spam and fire walls are up to date. Check on backups and more important the ability to restore. Mail Hosting Solutions : Benefits and cost comparisons between different solutions such as POP/IMAP, Hosted Exchange and Office 365. 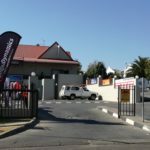 Compudynamics partners with one of the biggest Hosted Exchange Service provider in Africa. 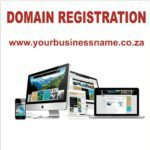 Domain Registration : Any business needs a domain and Compudynamics has a start up businesses offering including Domain registration, emails@business, Logo Design, Letter Head, Business cards and website. For anyone starting a business, this is the ideal package to give the business a professional look. Cloud Backups : Compudynamics demonstrated the different options for backups for individuals, desktops, servers. All Cloud backups with daily reporting. 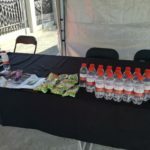 Simple to use for backup and recovery. 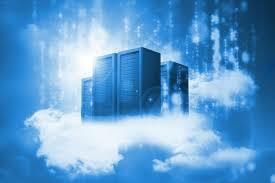 Hosted Servers Cloud : Compudynamics partners with reputable Cloud Hosted server providers to offer this service. 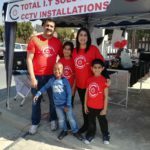 Small business are able to get a server on the cloud for as little as R 595.00 per month, to run their business applications such as Pastel, Quickbooks, Palladium or any other. Sync and Share : Individuals and Businesses can make use of cloud solutions in a safe and secure platform to backup and share files. 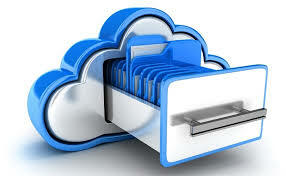 Access to specific files and folders can be given to specific users. These are encrypted. 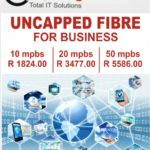 Connectivity : LTE, Wireless Bradband and Fibre Options. 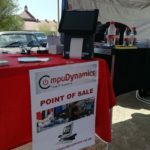 Point of Sale and Retail Management Solutions : Compudynamics demonstrated few Point of Sale and Retail Solutions to cater for small retailers to larger solutions that cater for single store and multistore. 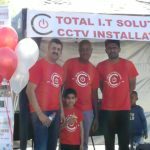 CCTV : Demo on different CCTV and surveillance solutions to cater for entry level quality to best quality DVR, NVR and cameras. 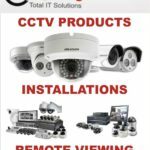 Analog HD systems and IP Systems. Products on demo from partners : Panasonic (Pansmart), Uniview, HIK VISION and K Guard. Compudynamics South Africa Open Day thanks all partners for the support : UCSTS (www.ucsts.com), Jadsoft (www.jadsoft.co.za), Microsoft and Global. 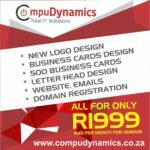 Contact us on 011 452 0022 or email info@compudynamics.co.za to have you setup.